The start of a brand new year is the perfect time to upgrade to a new you. Here’s one change that’s easy to stick with throughout the whole year – switch to low in fat Skimmed milk. Delicious Skimmed JUST MILK contains barely a trace of saturated fat (or any other fat for that matter) and yet still has all the calcium and protein of semi-skimmed milk and a surprisingly creamy taste. That means you can pour it on your cereal, in hot drinks and cook and bake with it in the knowledge it’s helping towards your healthy start to the year. Our skimmed milk contains just 0.05g of fat and only trace amounts of saturated fat compared with 1.55g of fat in semi-skimmed milk. 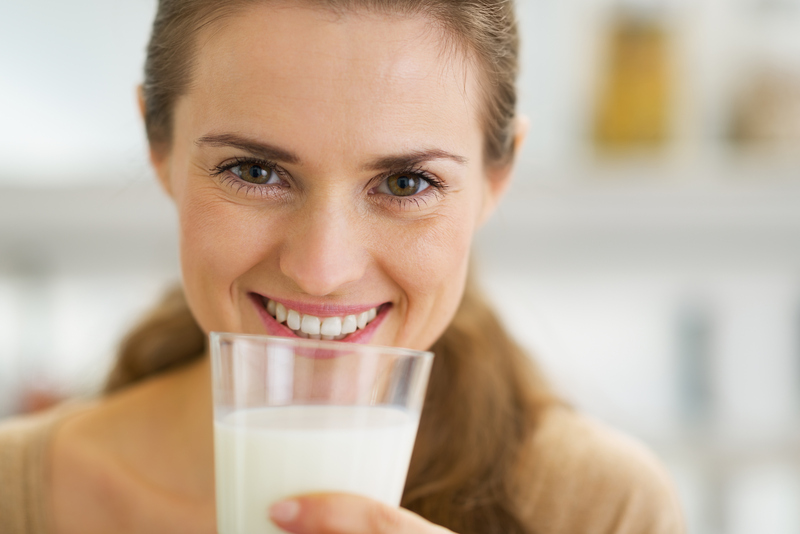 Read more about Skimmed JUST MILK on our new Skimmed UHT milk page where we’ve chosen some perfect recipes to help with your health kick. Here’s to a new you in 2016!